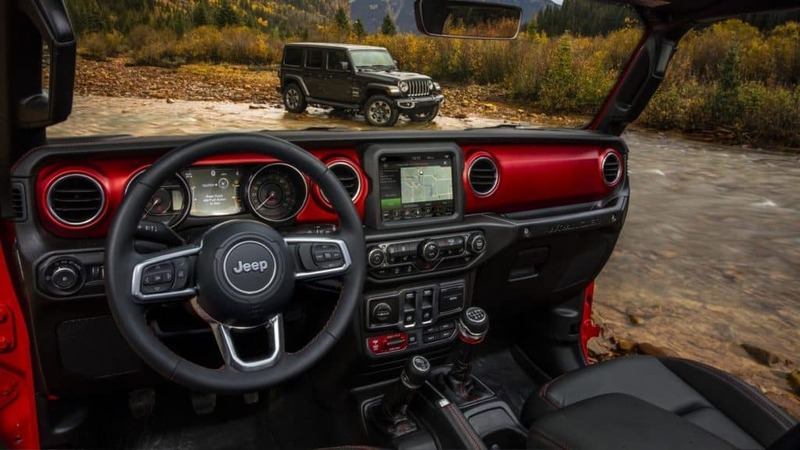 The 2018 Jeep Wrangler JL offers a level of safety that is unparalleled. It is loaded with features that have proven to keep you and you family safer on and off road. Combine these features with an energy-absorbing steering column, electronic stability control and you have a vehicle that is designed to protect you better than ever. Click here to read more and contact our Chicago area dealership serving Antioch Fox Lake Chicago Illinois residents to find out more about this vehicle.